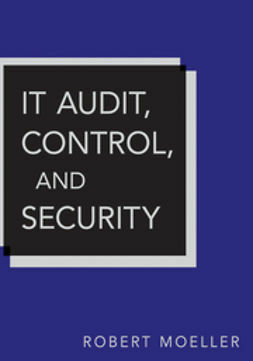 When it comes to computer security, the role of auditors today has never been more crucial. 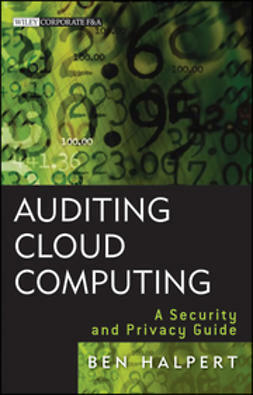 Auditors must ensure that all computers, in particular those dealing with e-business, are secure. 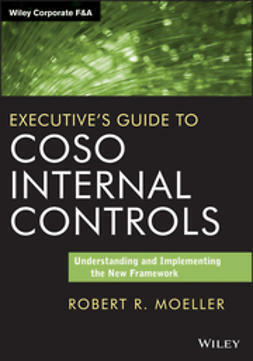 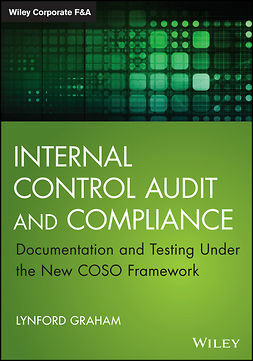 The only source for information on the combined areas of computer audit, control, and security, the IT Audit, Control, and Security describes the types of internal controls, security, and integrity procedures that management must build into its automated systems. 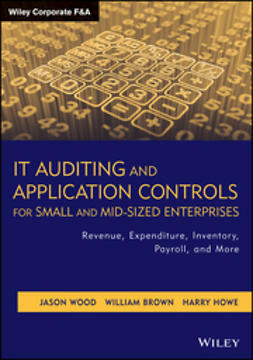 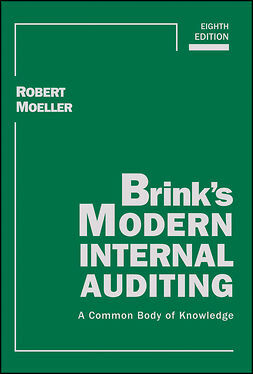 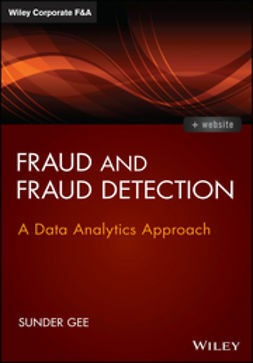 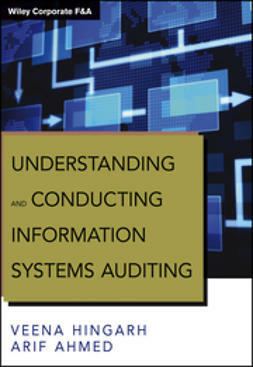 This very timely book provides auditors with the guidance they need to ensure that their systems are secure from both internal and external threats.